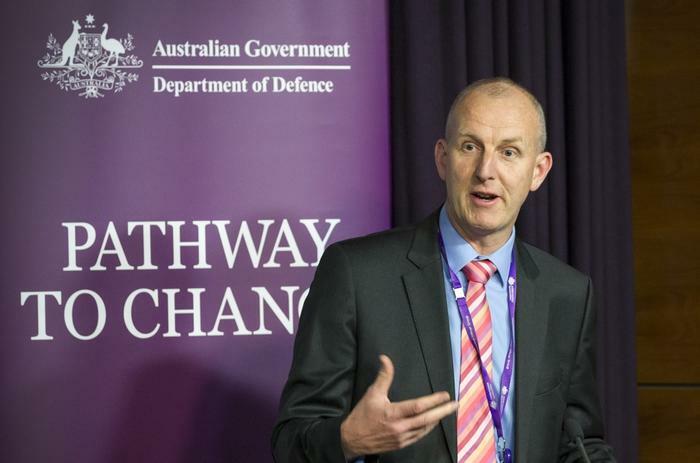 Australia’s Department of Defence has signed over hundreds of millions of dollars' worth of IT contracts to Leidos Australia, with the company engaged for the provision of centralised processing services to the government's Chief Information Officer Group (CIOG). 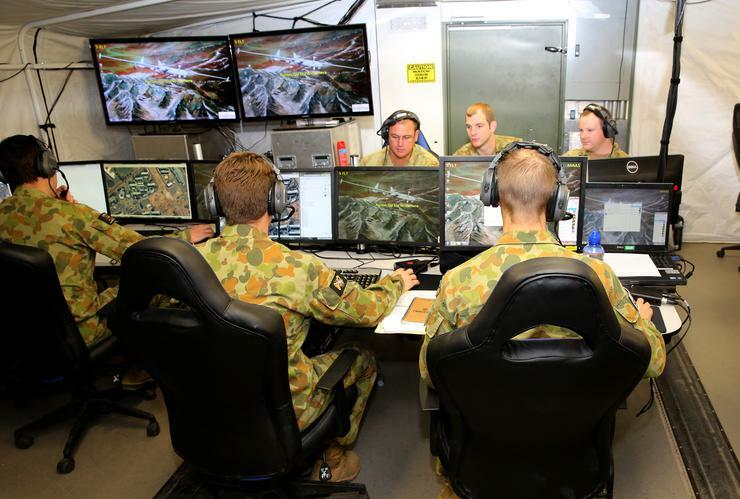 Abacus Innovations Australia, a subsidiary of Leidos Australia, has been identified as a supplier for a major Department of Defence contract for CIOG, according to tender documents. A Leidos Australia spokesperson has indicated that the company represents just one of a handful of contractors to share in the $549 million Defence contract spoils, with Leidos claiming at least $147.9 million of the Department's money. Until earlier this year, Abacus Innovations Australia had been a subsidiary of Lockheed Martin Australia, and formerly known as the US-based company’s Information Systems and Global Solutions (IS&GS) business. In August, US-based multinational military contractor, Leidos Holdings, merged with Lockheed Martin’s IT services subsidiary, effectively taking over the IS&GS business. Lockheed Martin inked an $800 million deal with the Department of Defence for the company’s IS&GS business to supply centralised processing services until 2022. Following Leidos Australia's acquisition of Lockheed Martin's IT business, the Department of Defence signed over a host of existing Lockheed Martin contracts to Leidos Australia via new purchase orders, according to a spokesperson for the Department. When Lockheed Martin first signed the centralised processing services contract, Defence CIO, Dr Peter Lawrence, said the project would consolidate infrastructure and applications, improving the overall effectiveness and efficiency of data centre delivery within the Department. “Centralised processing will deliver a smaller number of more reliable and resilient data centres, from within 280 data centres to 11 domestically and three internationally, Lawrence said. “It will improve the availability and security of Defence’s computer processing capability." The CIOG manages one of the largest IT networks in Australia, with more than 6,000 servers, three primary data centres, and over 100,000 workstations. The entity leads the integrated design, delivery, and sustained operation of the Department of Defence’s Single Information Environment (SIE), supporting military and business operations. The Group is currently in the process of undertaking a transformation program that will simplify, standardise, and modernise the Department’s IT capabilities. According to CIOG, it represents the largest upgrade to the Department’s secret and restricted networks in more than a decade. The transformation program includes upgrades to the Department’s desktop operating system, a new mailbox storage system, new desktop sharing, video conferencing, and instant messaging to support better staff collaboration and productivity. Leidos represents the largest supplier of IT services to the US military since it took on Lockheed’s IS&GS business, according to Leidos’ marketing and communications lead in Australia, Petros Kosmopoulos – previously the marketing and communications manager for Lockheed’s IS&GS in Australia. The company merged with Lockheed’s IS&GS business in a multi-billion dollar Reverse Morris Trust transaction, which is designed to let a company spin off – in this case, as Abacus Innovations Corporation – and later sell its assets, avoiding certain taxes on the transfer. Leidos claims almost 1,000 employees in its Australian operational footprint, with the local region representing a point of strategic for the company, and works with the Australian Taxation Office in addition to the Department of Defence. The company’s Abacus Innovations Australia subsidiary has also received ongoing business from a number of additional existing contracts with the Department of Defence – many of which are related to CIOG’s activities – totalling well over $10 million. Article updated on 30 September, 2016.